Having served small businesses and individuals across the Mid-South and the U.S., Hill CPA Firm, PLLC (HCF) has built a strong reputation for being an integrity-driven partner for small businesses and individuals alike. Our integrity and sought-after expertise are what continues to bring our clients back year after year. It has been from our satisfied client referrals that we have continued to grow and thrive. We feel that your accountant should be one of your most trusted advisors. Here at HCF we are eager to gain your business and to be that trusted advisor for your small business or individual accounting needs. We know the ins-and-outs of the complicated tax code and can make sure your taxes are filed correctly while taking advantage of all potential deductions. We serve the Mid-South primarily but also serve clients nationwide. Over half of the accounting work we prepare annually is for small businesses. Helping small business succeed by preparing detailed books and filing taxes and returns timely is one of the many reasons so many small businesses use our services year after year. We are very adept at tailoring bookkeeping services to the needs of small business and then preparing tax returns for the business as well as the owners. Need help deciding between starting an LLC, S-Corp, C-Corp, sole proprietorship or other entity? We can help with this too. We prepare personal returns for a very diverse client base. We can handle all personal tax needs from the more complex returns for clients that have Rental Properties, Vacation Homes, or Complicated Investment Statements to the more basic. With our vast experience in filing personal returns we will make sure you are taking advantage of all deduction opportunities and give you the piece of mind that your return is filed correctly. We offer strategic tax planning services, so you pay the taxes you need to…but not a penny more. Have a small business and need help keeping everything organized and filed timely, we can help. We have years of bookkeeping and payroll experience and look forward to helping you with the headache of managing your own books. Nonprofit accounting can be complicated; however, we have decades of experience in Nonprofit accounting services. We can help in filing taxes and remaining compliant, so you can continue helping others. We want to help you, so you can keep helping others. Preparing a 990 tax returns can be complicated, and you can’t trust the preparation to just anyone. However, we have years of experience preparing nonprofit 990 returns, and we can put our expertise to work for you, so you can continue to focus on your business. Knowing the best way to record a Promise to Give and how to track restrictions are just a few of the difficulties in running a nonprofit. 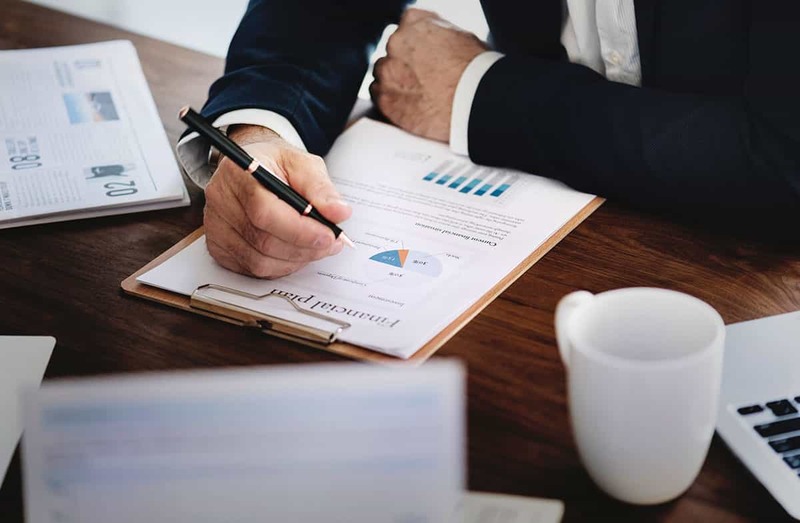 Our goal is to help you with these complicated accounting issues by providing services such as bookkeeping or consulting, so you can keep focused on your business’s mission. Need a Review done for that contractor license application? Have your Review performed by a CPA that has help prospects for years navigate the confusing process of becoming a licensed contractor. One of the many steps to getting your contractor license for the first time is having a Review done by a license CPA. We have performed numerous Reviews like this and helped many applicants obtain that lifelong goal of becoming a license contractor. Let us help you so you can start helping others. Services to accomodate all business types and sizes. No matter what type of business you are looking to start we can help you navigate the process and get you on your way to establishing that new business. We can also help you make the correct decision on which type of business best suits your new venture. Avoid the headache and uncertainty and have your valuation done by a season professional. Looking to buy a business? Interested in finding out the market value for selling you own business? Our CPA can help you determine fair market value for either situation and get you on the right path for valuing the business accurately in your local business market. In the middle of a complicated divorce? Need to have an unbiased valuation of your business performed? We can assist by providing an impartial value for that business.